SKU: PDB02. Categories: Party & Event, Serving Equipment, Flatware/Silverware. 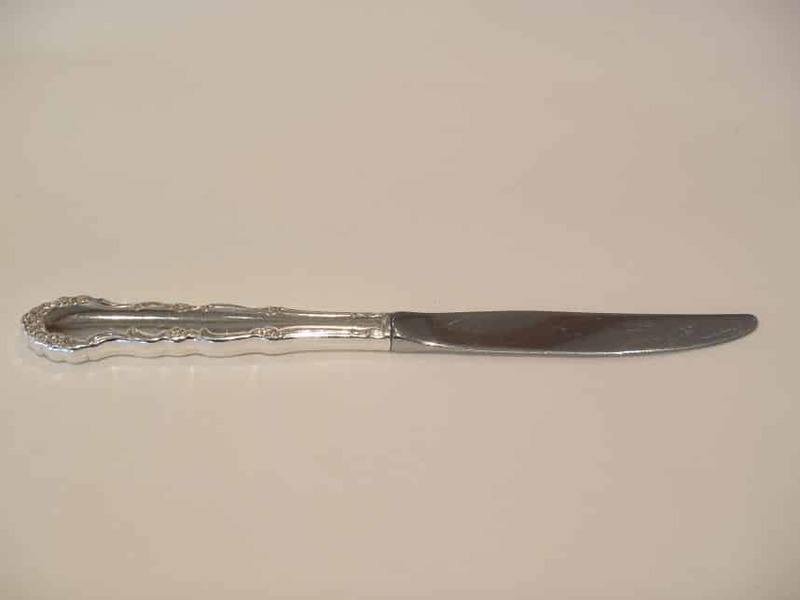 Tags: flatware, silver dinner knife, silverware.